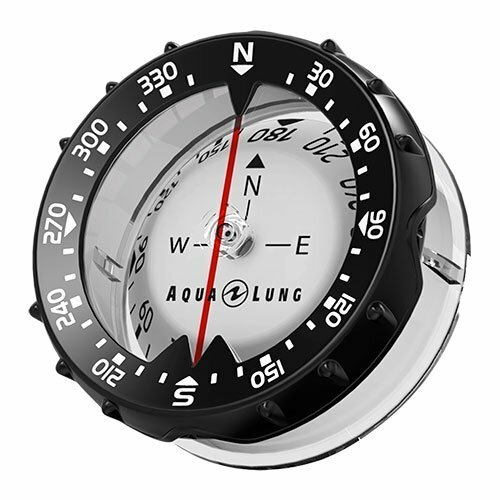 Designed with readability in mind, Aqua Lung’s Compass is perfect for precise navigation under any conditions. Add the Compass Module to Aqualung's i300 Computer Console or Aqualung's 2-Gauge Console to convert into a 3-Gauge Console (as pictured above)*. * Module only includes compass. Dive Computers and Gauges sold separately.